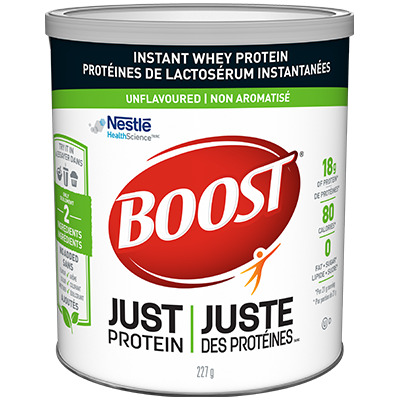 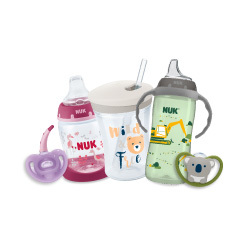 New Mail-In Rebate To Save On Sucette Ou Tasse Nuk Products For $2 Cash Back ! 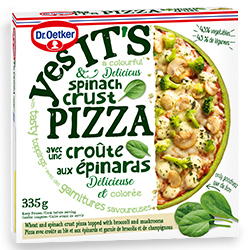 Check Out This New Mail-In Rebate To Save On Dr. Oetker Yes It’s Pizza Products For $1 ! 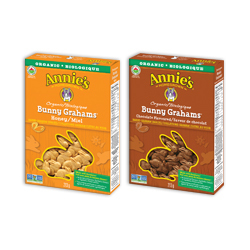 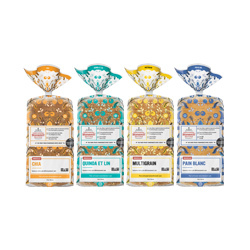 Get This New Annie’s Biologique Bunny grahams Canadian Mail In Rebates Offer For $1 !